If you’re spending July in the city, instead of cooling off by the beach or pool, check out what’s playing in London this month. A film director on an obsessive quest to capture the perfect light. 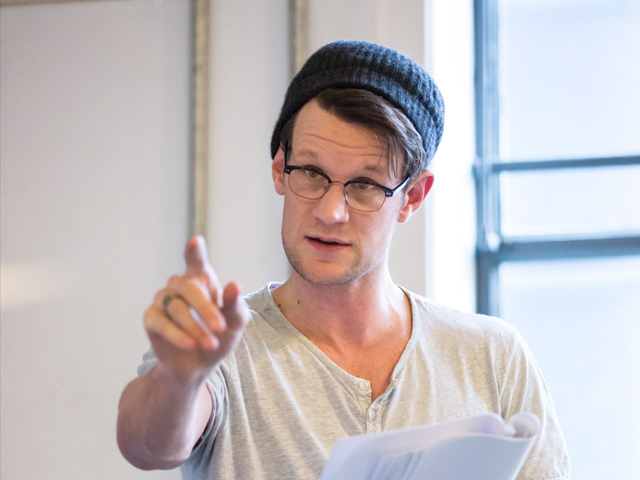 Renowned for his pioneering, ground-breaking and imaginative new work, writer and director Anthony Neilson returns to the Royal Court with a new play that will be created in the rehearsal room. 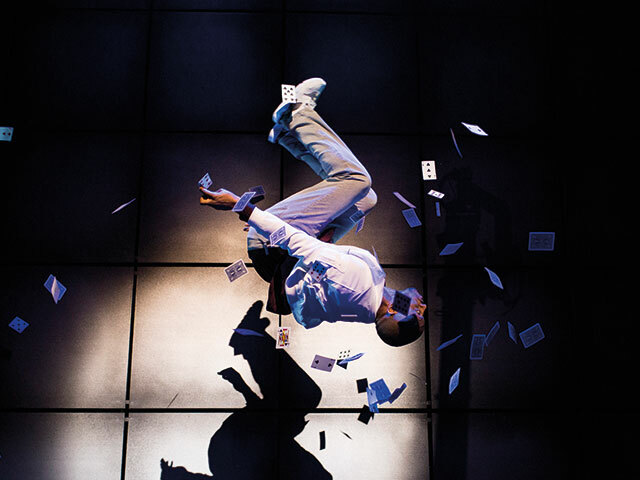 Featuring the world’s greatest illusionists live on stage in a daring, jaw-dropping display of magical artistry Impossible will electrify and amaze theatre-goers of all ages. Guest starring the winner of Britain’s Got Talent 2016, Lance Corporal Richard Jones, the line-up also includes Explosive Street Magician Magical Bones, Daredevil and Escapologist Jonathan Goodwin, Cutting-edge Conjurer Sabine van Diemen, Grand Illusionist Josephine Lee, Boundary Breaking Magician Ben Hart, and Mind-blowing Mind-reader Chris Cox. Green Day’s explosive, award-winning Broadway musical American Idiot, returns to The Arts theatre after a smash-hit run last year. Winner of two Tony Awards® and the 2010 Grammy Award winner for Best Musical Show Album, American Idiot is the story of three boyhood friends, each searching for meaning in a post 9/11 world. The show features the music of Green Day with the lyrics of its lead singer Billie Joe Armstrong and book by Billie Joe Armstrong and Michael Mayer. 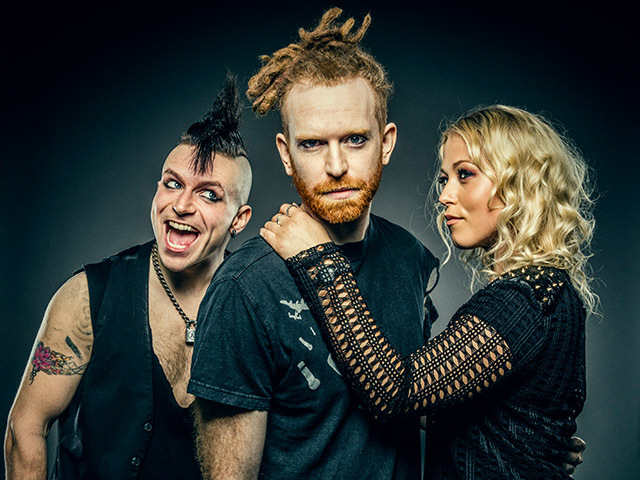 Virtuoso guitarist and double-platinum selling artist Newton Faulkner will play the leading role of Johnny with X Factor finalist Amelia Lily reprising her acclaimed role as Whatsername. They will be joined by fellow returning cast members including Alexis Gerred (Tunny), Lucas Rush (St Jimmy) and Steve Rushton (Will). 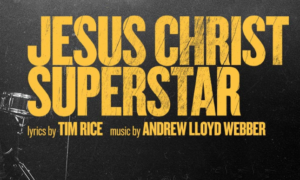 Singer-songwriter Declan Bennett, once a member of Brit Award nominated band Point Break, and more recently the lead in the musical Once, will take the role of Jesus. 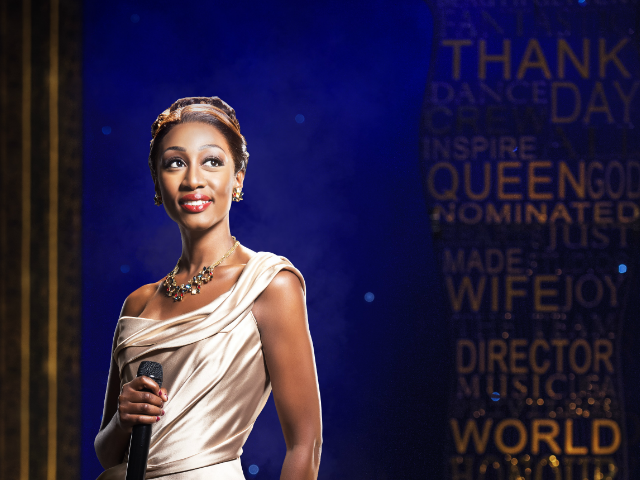 Don’t miss The Bodyguard, starring Beverley Knight as Rachel Marron, returning to the West End. Based on the smash‑hit film, this breathtakingly romantic thriller features a whole host of irresistible classics, including One Moment in Time, I Wanna Dance with Somebody and, of course, the legendary I Will Always Love You. Young photographer Jimmy Tucker faces the biggest and most exciting challenge of his life when a stranger commissions him to find and shoot the seven deadly sins alive and kicking in modern London. But in a break-neck race through the night, a series of extraordinary encounters involving girlfriends, family history and the intoxicating cult of celebrity begin to reveal that there’s a whole lot more at stake than just money. Want more? Check out what shows are hot in New York right now.